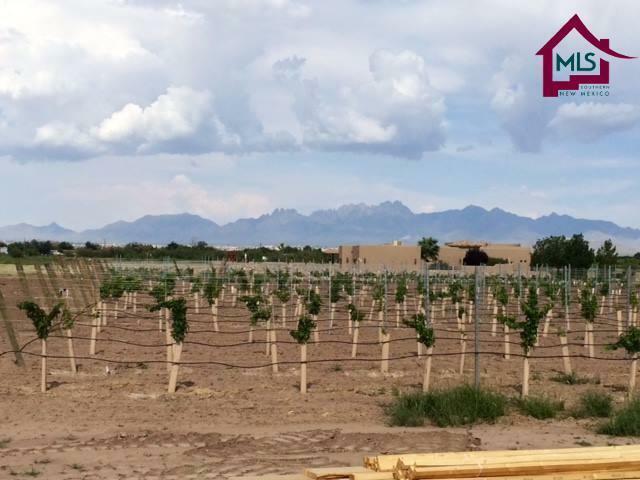 One and two acre lots now approved with City of Las Cruces water, Zia natural gas and individual septic tanks that are ready to build your custom dream home. 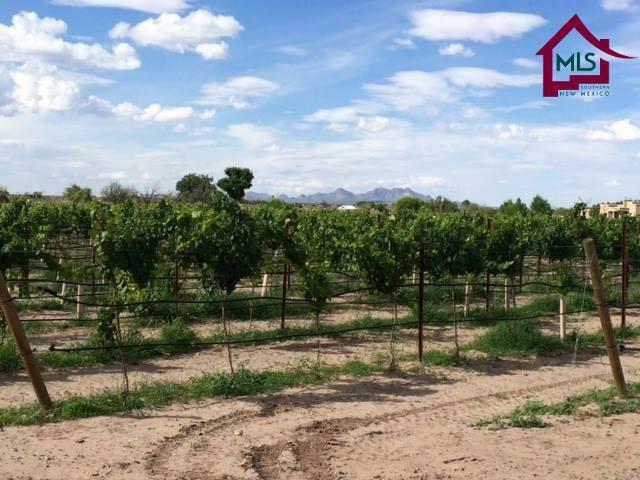 As stated in the restrictive covenants, a floor plan of 1900 square feet or larger can be created on each lot. 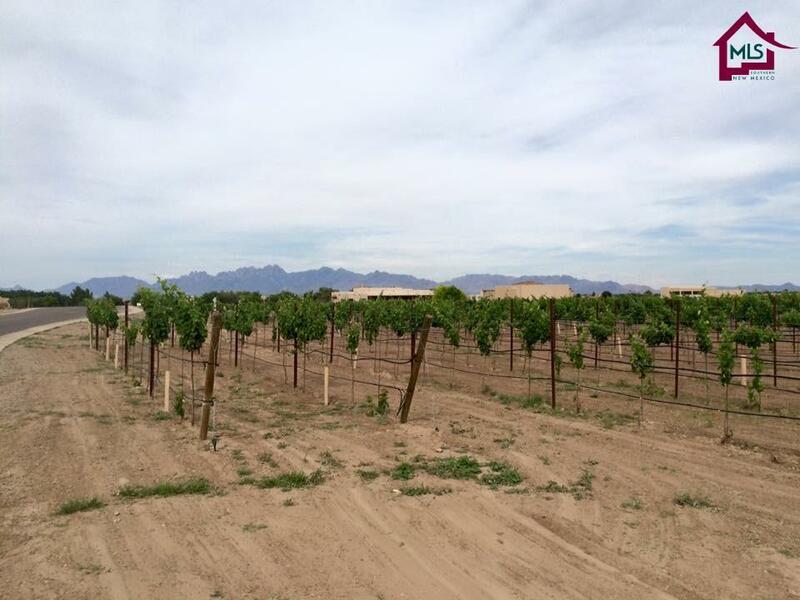 Bounded by vineyards, close to Mesilla and the Rio Grande experience a home site unique to the Mesilla Valley.